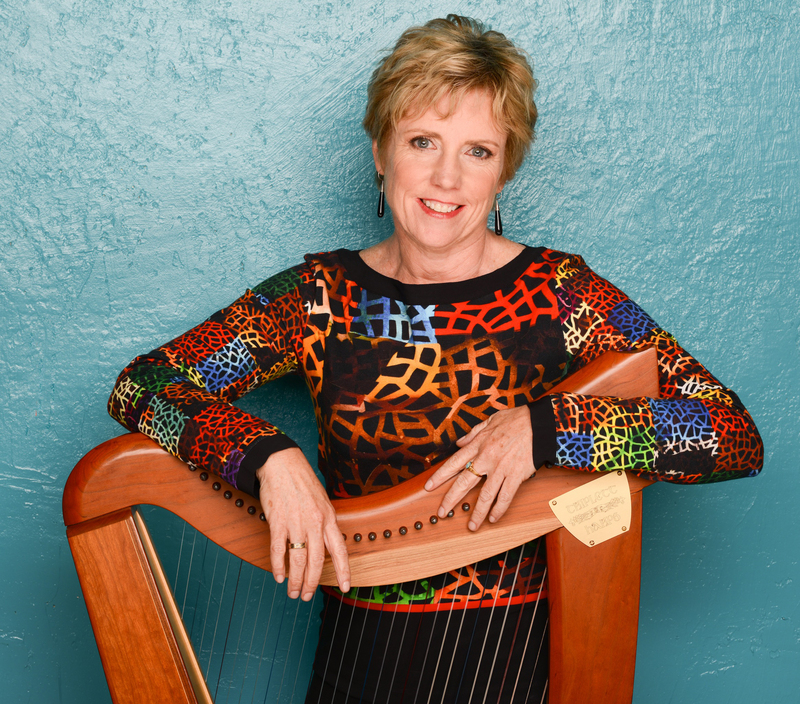 In 1998, Wendy Moore headed up the The Celtic Rathskallions, a professional music group who present Celtic music, step-dancing, and storytelling primarily to elementary school aged children as education and family shows. They perform a minimum of 100 shows a year in schools in 75 school boards throughout Canada and perform as well at theatres, festivals, and for special events. In 2007, they began presenting Celtic Rathskallions and Orchestra shows nationally and internationally. Workshops are also available for teachers and students for beginner step-dancing, tin whistle playing, and sound technology. In 1998 and 1999 with grant money from the Davies Foundation and the Community Foundation of Greater Kingston, The Celtic Rathskallions purchased quality sound equipment and a wide variety of additional musical instruments to be used in their show and full-time touring began. Travelling outside of Ontario, in 2001 they took their show to the southern United States with a travel grant from Canadian Foreign Affairs. In 2006, they began touring Alberta, New Brunswick, and Nova Scotia, and in June 2006, they did a two-week tour in Ireland. Performing most of their annual school shows in Southern Ontario, Northern Ontario has also been a focus for their show in schools and at theatre venues for the past five years. 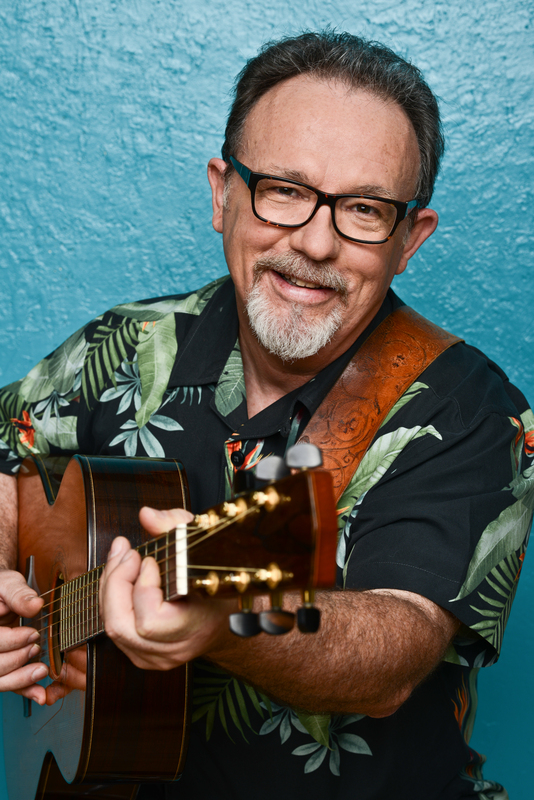 “I love bringing music, storytelling and step-dancing to elementary students, educators, and families all over the world. 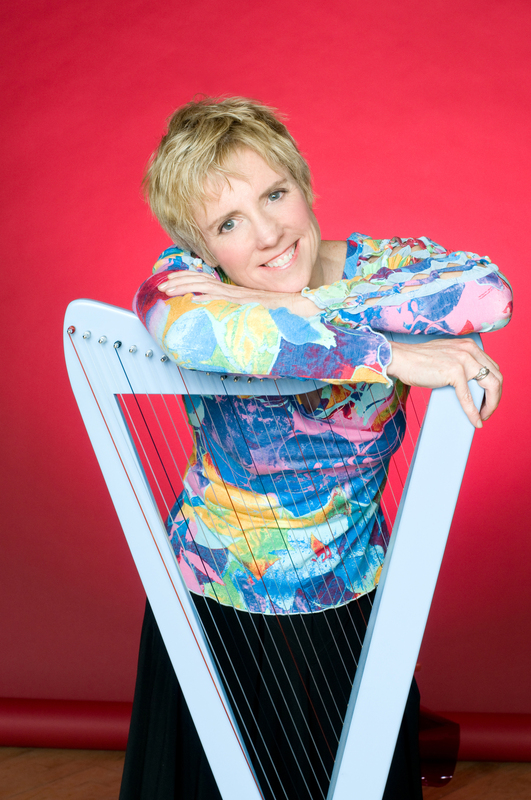 Such a wide range of audiences keeps us on our toes!” says director, musician, author and performer, Wendy Moore. “It has been my full time job for over ten years. I want to continue to inspire and to teach and communicate to everyone the joy of the arts; music, step-dancing, writing, drama, and storytelling.” Local businesses such as Renaissance Music in Kingston and the Ottawa Folklore Centre have been sponsors over the years, and the Ontario Arts Council continues to support the Celtic Rathskallions’ various projects through specific program grants. Founding member Wendy Moore presently tours regularly with Paul Mills and Arthur McGregor. Wendy’s musical and creative capabilities are inspiring for the group as she moves from playing, organising and creative writing, to stepdancing with ease and enthusiasm. Former Celtic Rathskallions who have been on “the team” and who now have other projects on the go include: Doug Reansbury, Brian Flynn, Alex Sinclair, Ken Brown, Roger James and others. Arthur McGregor founded and led the Ottawa Folklore Centre from 1976 till 2015. He is an experienced, versatile performer who has played on stage since he was 12 years old. Besides being a Rathskallion, he leads community singing, writes songs about topical issues, and arranges unusual versions of national anthems. For 19 years, Arthur opened the Ottawa Folk Festival playing his ragtime version of O Canada. He is the recipient of the Helen Verger Award (municipal), the Estelle Klein Award (provincial) and the Canadian Folk Music Award’s ‘Unsung Hero’ award (national) for his work in folk music across Canada. Wendy Moore is the founder, manager and one of the lead performers of The Celtic Rathskallions. She performed as oboist and English horn player with the Kingston Symphony for 10 years and with chamber music groups that include Double Reeds, The Telemann Trio, Les Mistrals, and The Classically Hip Wind Quartet. A published poet and short story writer, Wendy has also written original children’s stories, Maddie’s Moon and A Tune For Maddie and has set these stories to music for the group. Wendy has written a tin whistle method book, Maddie’s Beginner Whistle Method, that includes a play-along CD. Wendy is a qualified primary/junior music and special education teacher and has taught music privately and in elementary schools. She organizes The Celtic Rathskallions bookings and touring schedule and offers step-dancing and tin whistle playing workshops for students and teachers. Wendy has written a complete teacher’s Curriculm Resource Guide with accompanying student activity sheets that are part of a resource package used by schools hosting Celtic Rathskallions shows and for those schools attending Celtic Rathskallions and Orchestra performances. 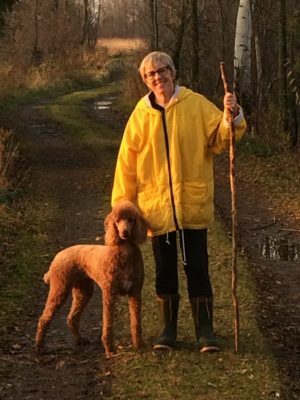 Molly is The Celtic Rathskallions’ rescue – poodle – wonderdog. She loves to travel, and can’t sing very well, but she does like to play the harp with her tail. She’s also a good dancer. Molly liked attention from children when she was not too busy chasing squirrels!